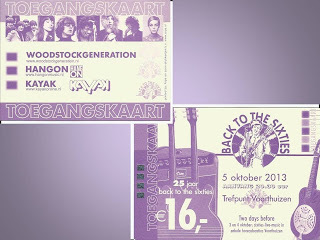 Kayak will play their first show of the 'Journey Through Time - Part 2'-Tour at the 'Back To The Sixties' Festival in Voorthuizen. The date of this show (billed as a try-out): 5 october 2013. 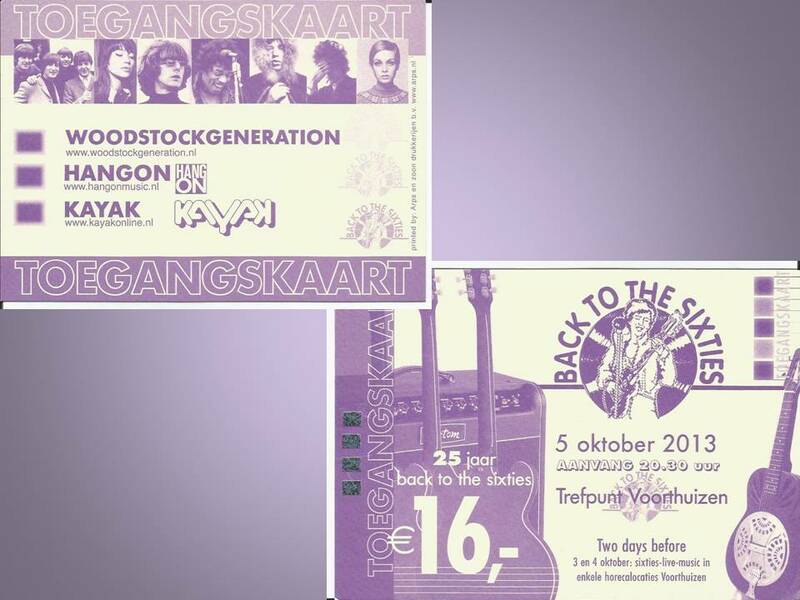 Looking at the name of the festival, I wonder if Kayak will play some Balderdash material?? ?